Surrey and Hampshire award winning garden design. 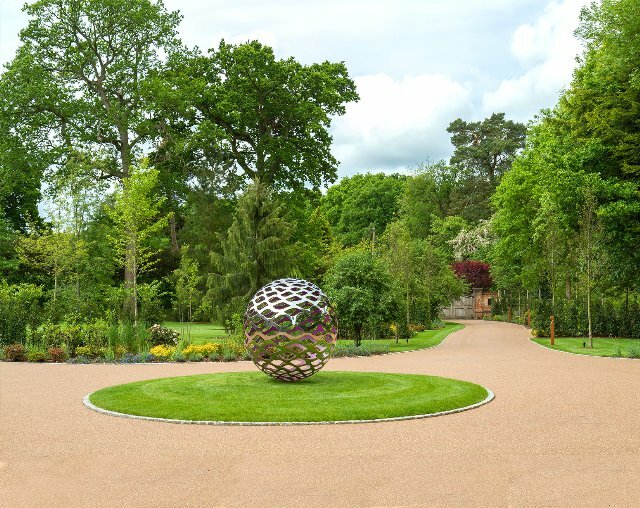 Graduate Landscapes has over 25 years of experience in garden design, designing some of the most beautiful gardens in Surrey. We also have our own highly experienced in house garden construction and garden maintenance teams. Graduate Landscapes offers a highly creative, personal and unique garden design service in the South East of England. Whether it be contemporary town garden design or expert country garden maintenance. We provide original, bespoke and elegant garden designs, combined with exacting construction and glorious planting. Our garden design team are always pleased to discuss your needs and work closely with you to ensure your garden is finished to the highest of standards and uniquely encompasses all your desires. From our Surrey and Hampshire bases, we provide garden services that include lighting and irrigation systems, garden maintenance, tree surgery and swimming pool design and construction.